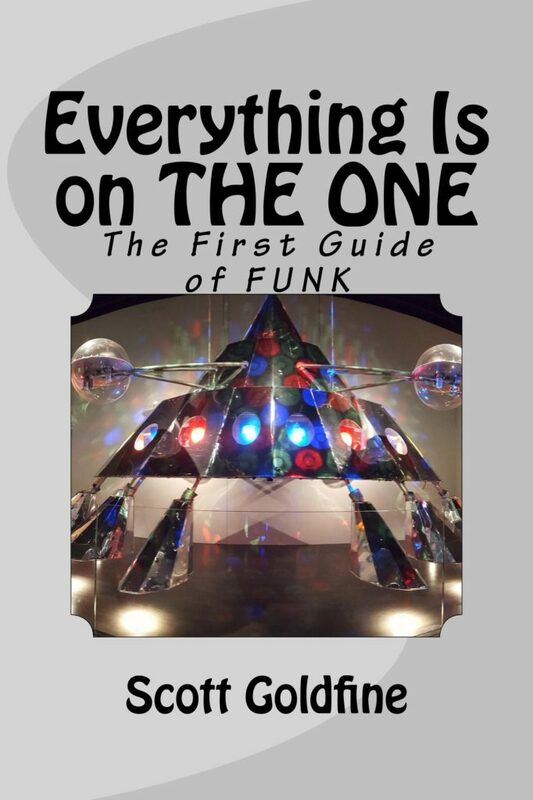 Brought to you by Funknstuff.net and hosted by Scott Goldfine — musicologist and author of “Everything Is on the One: The First Guide of Funk” ― “TRUTH IN RHYTHM” is the interview show that gets DEEP into the pocket with contemporary music’s foremost masters of the groove. Now available as both a video show and audio podcast. 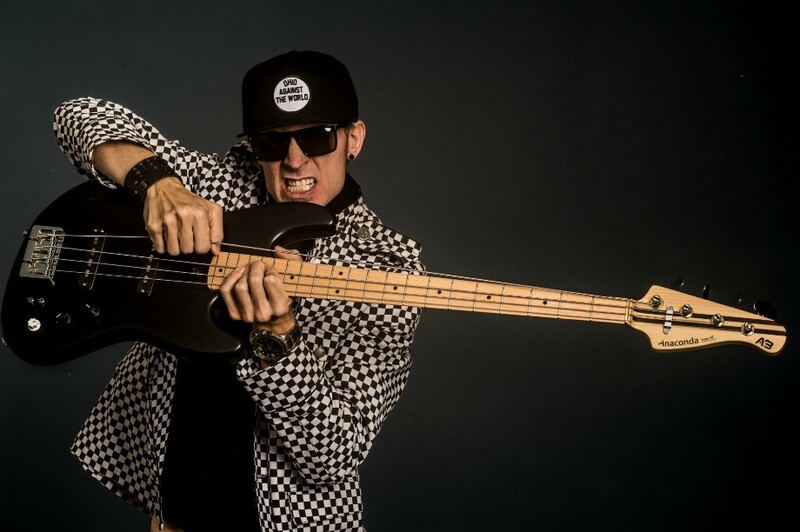 Featured in a NEW two-part series: Freekbass, who has become one of the baddest bass players of his generation after beginning his musical career as a protégé of fellow Cincinnatian Bootsy Collins. He has released six albums since 2001 and for nearly two decades has been touring almost nonstop spreading his unique blend of funk, rock, new wave, electronic dance music, jazz and other influences far and wide. The series includes: How Freekbass became immersed in first guitar and drums, and then bass at an early age; his schooling in the art of the bass masters; meeting Bootsy and being taken under his wing to learn deep funky studio secrets; unforgettable experiences playing with other P-Funk greats like Bernie Worrell, Razor Sharp Johnson, Gary Mudbone Cooper, and other musicians including Mike Gordon, Buckethead, Doug Wimbush and others; describing his approach and style to bass, both in recording and stage contexts; reflecting on each one of his album releases through the years; advice for aspiring musicians; his most mind-bending concert performance; gear details on his bass setup; details on his upcoming project with Weapon of Choice’s Lonnie Marshall; and and much more!